Origin Green’s commitment to protecting the environment appears to be only a “marketing tool”, the Joint Committee on Agriculture heard this week. The comments from Independent TD Thomas Pringle follow Bord Bia’s appearance before the Joint Committee on Agriculture, Food and the Marine on Tuesday. 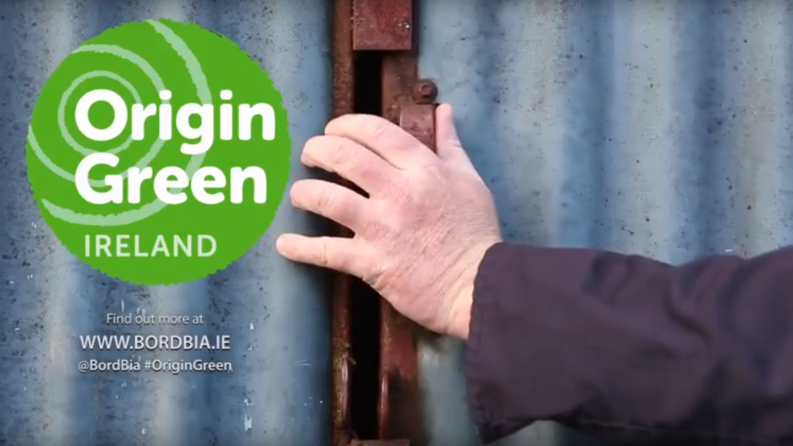 Origin Green was created in 2012 by Bord Bia and is billed as the world’s first national food sustainability programme. Speaking at the hearing, CEO Tara McCarthy outlined the food board’s five-year plan for Origin Green and how it aims to address the issues of changing climate and sustainability. She told the Committee that the agri-food industry needs to “produce more from less” in order to decrease the “environmental impact” of agriculture production. Mr Pringle, however, was unsatisfied with answers to questions he posed on the future of Irish agriculture and about how climate change is “feeding” into Origin Green. He said that it should be “fundamental” that any company carrying the Origin Green mark would be committed to protecting the environment. Mr Pringle was told sustainability is an “integral part” of the Origin Green programme by the Director of Origin Green, Michael Maloney. He explained the food sustainability scheme operates on both a farm and food company level, with farmers providing data to the Origin Green team to calculate the carbon footprint of the farms. The data is analysed and recommendations are then made to the farm about improving its carbon footprint. To date, Bord Bia has 170,000 carbon footprints recorded, Mr Maloney added. To be verified with Origin Green, companies must present and submit a three-year sustainability plan, and report back on an annual basis on how they have reached their targets. 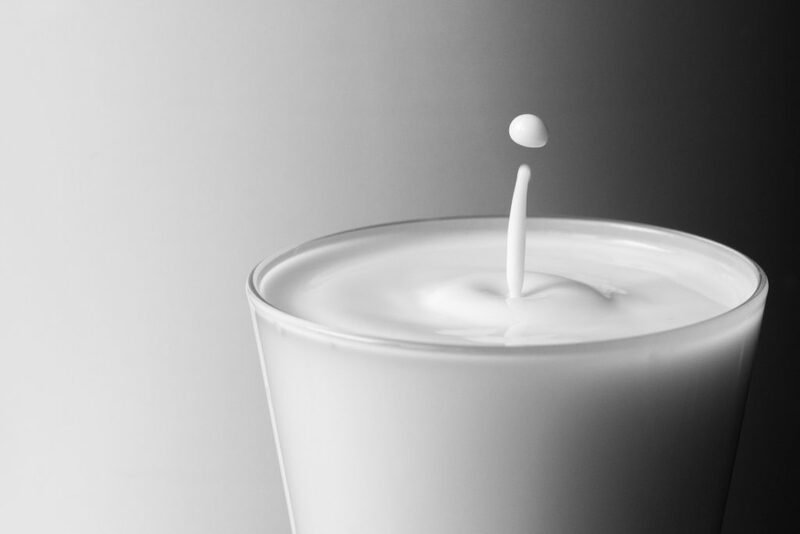 Company sustainability goals are orientated around raw material sourcing, manufacturing processes and social sustainability, such as health and nutrition. When asked by Mr Pringle if a company can maintain their Origin Green mark if it is found to have caused some level of pollution, Mr Maloney said they could not. Mr Maloney, added, however, that pollution such as spillages is an Environmental Protection Agency (EPA) licensing issue and not a matter for Origin Green. He added that he was aware of six Origin Green companies listed on the EPA’s priority list in the last six months and that the companies will have to deal with these issues as part of their sustainability programmes. Three agri-businesses – Arrabawn Co-operative Society Limited, Carbery Food Ingredients Limited, and Dairygold Co-Operative Society Limited– featured in the EPA’s latest quarterly national priority sites list of worst offenders for breaching environmental regulations.